Sanibel Sea School offers camps and activities for kids, families, and adults on Sanibel and Captiva Islands. Explore the ocean with us through snorkeling, fishing, wading, surfing, and more! This shouldn’t be called education. It’s about seeing, smelling, discovering, feeling and finally, because it’s time – learning. This kind of learning changes people’s lives. We want every one of you to fall in love with the ocean. So let’s get our feet wet and make discoveries. We have half and full-day programs for kids at two locations year-round. 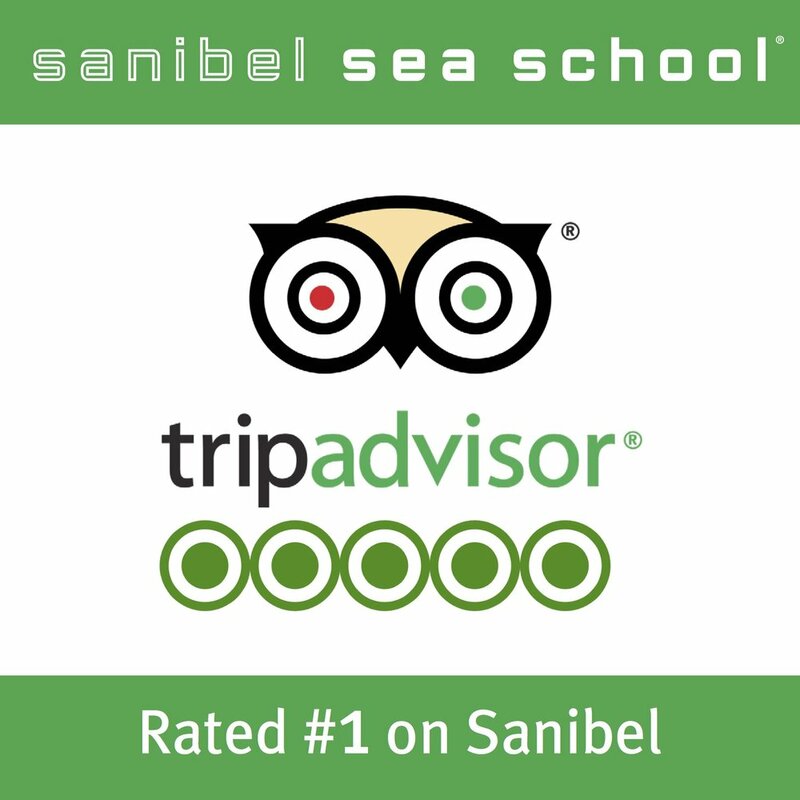 If you're new to Sanibel Sea School and not sure where to start, click "Sanibel". 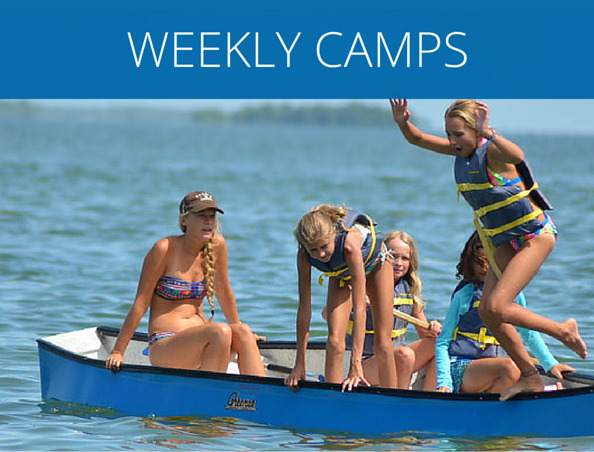 Each week of the summer and select holidays, we offer camp. Swimming like dolphins, camping in the Keys to study coral reefs, or running around like a Calusa tribe – it’s always an adventure and every week has a different theme. So you’ll never be bored. During the winter and spring months, Sanibel Sea School offers a variety of learning opportunities for adults. No matter which course you choose, you're sure to experience Sanibel in a whole new way! Family outings, school field trips, corporate events and more! A day of discovery with us is sure to leave you with ocean memories that will last a lifetime. 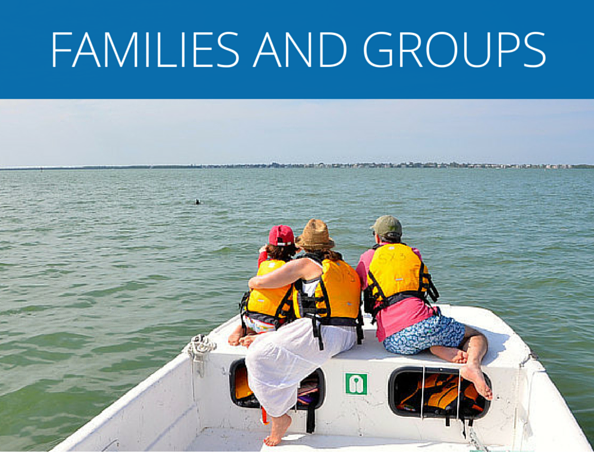 Let us plan the perfect ocean adventure for your group. Let's be island kids and explore the ocean after school. That homework can wait - there's always time to catch a wave, practice our cast netting skills, make ocean art, and have adventures in our coastal home. Easy, fun, and a great form of exercise, Stand Up Paddleboarding is a fantastic way to explore our ocean. We offer guided paddling excursions for groups and families. We've partnered with local hotels and resorts to offer unique, on-property ocean learning experiences. Find out what's happening right outside your door while you're in town. There are thousands of children in our region who, despite living just miles from the coast, rarely have a chance to interact with the ocean. At Sanibel Sea School, we are working hard to change that. We are proud to be rated #1 in our TripAdvisor category! Spring 2019 After School Programs - Registration is open now! 2018-2019 Adult Programs - Registration is open now! 2/16/19: General Summer Camp Registration opens at 10 AM EST!